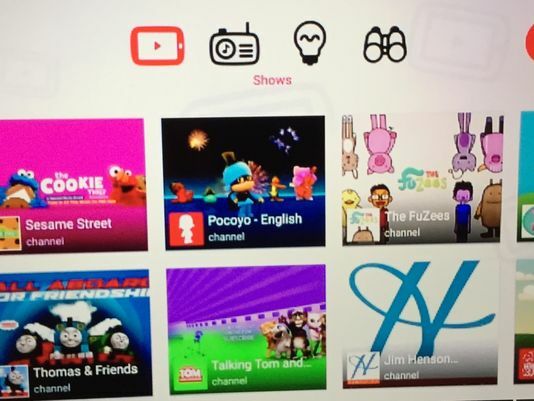 USA Today says that YouTube plans to launch a new app called YouTube kids on February 23. It was reported as early as March last year, but Google confirmed it was working on such an app in December. The app, which will be free, will run on Android devices only at launch. According to USA Today, the app will be separate to the main YouTube service and features a homescreen with eight options made up of choices from kids TV shows and other popular recommendations. The Wall Street Journal reports that the app will be announced during a keynote at Kidscreen summit next week.